Lindsay joined T.S. Phillips investments in 2017. 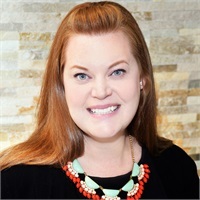 She has over 15 years of experience in Real Estate, Oil and Gas, Marketing, and Accounting industries, with extensive experience working alongside CEOs and key decision-makers. She enjoys spending time with her husband Tony and their two children, Isabelle and Vincent.